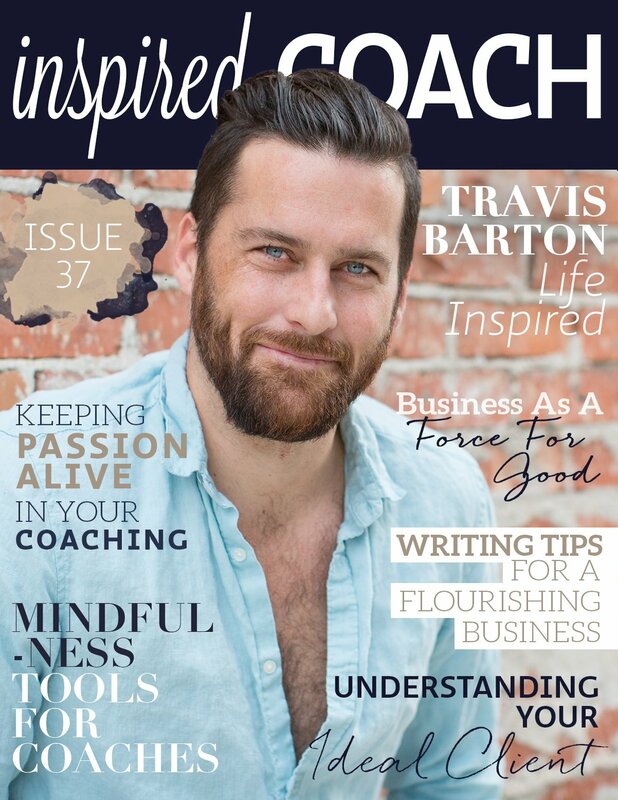 There’s a very good reason why our magazine is called inspired COACH and we couldn’t think of a more inspiring and passionate coach to feature in our July edition than Travis Barton. 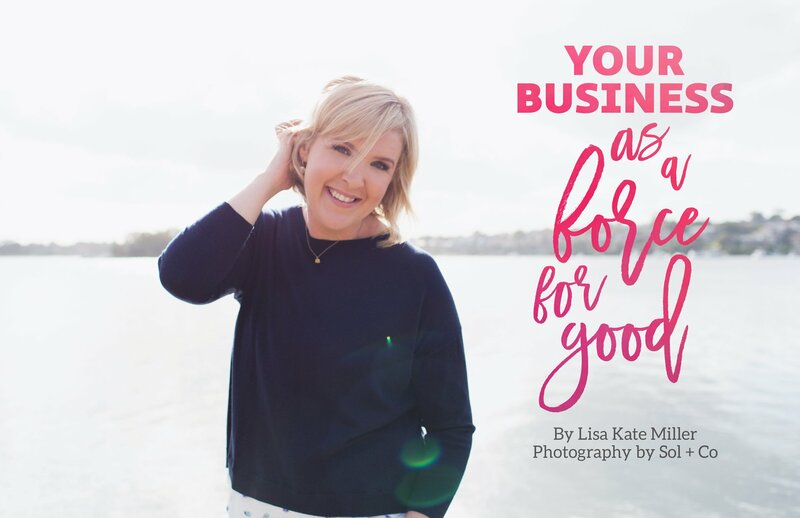 With an incredibly successful life coaching business and clients hailing from all over the world, Travis is an amazing example of how living from your heart and sharing your authentic message can leave a profound impact on people. 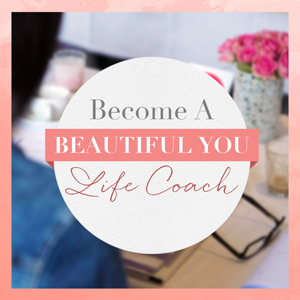 You’ll be smiling all the way through our joyful interview with him as he talks about being a male life coach in a mostly female dominated industry, plus loads of tips on how you can create inspiring videos and completely up your game in providing outstanding support for your clients. 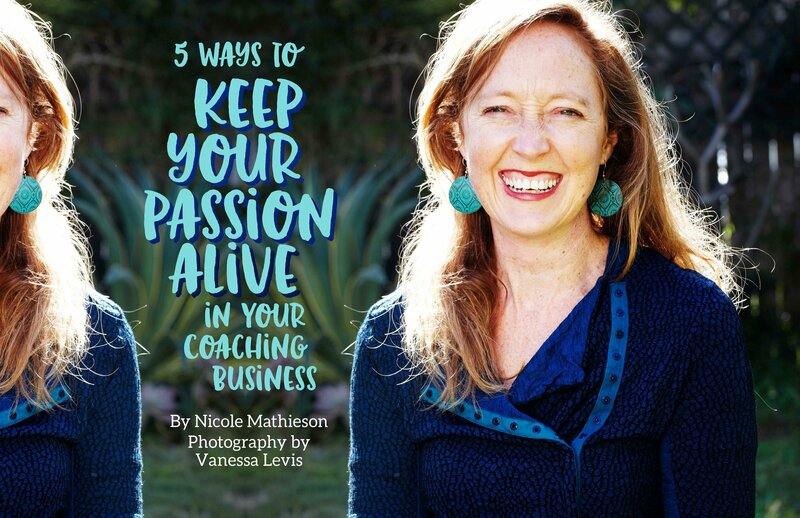 In this edition, we also have tools to cultivate more mindfulness as a coach, how to keep your coaching passion alive (and prevent burn out), powerful writing tips to boost your business and ways to use your business as a force for good. If you ever wondered what role science could play in uncovering your ideal clients (we’ve got it covered!) and our latest book review will reignite your loving relationship towards money. 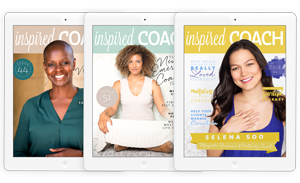 If you’ve been searching for the next best step in your biz or simply want to gain new ideas and information on becoming the best coach you can be, inspired COACH magazine is for you. As a valued subscriber, you can get this edition delivered to your inbox for FREE! 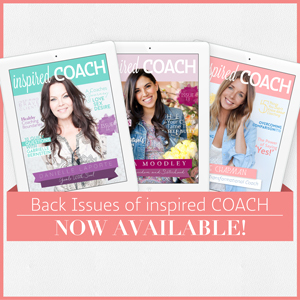 We hope that it inspires you to keep reaching for your coaching dreams.